Our Director and Lead Consultant for the business, Adrian has just under 25 years’ experience in recruitment, in which time he has always specialised in the discipline of sales and marketing. Having successfully worked on volume recruitment for some of the UK’s large PLC companies, he has a wealth of experience in all areas of recruitment. He puts his success down to serious hard work and attention to detail, where he ensures that he finds ‘the right fit for the right job’. He has recruited sales and marketing staff for all types of companies and in all sectors and still gets a buzz out of making that final call to one of his candidates to give them the good news and make a job offer on behalf of a client! Paul Hodgson works as our Operations Manager at head office. He has 8 years' background with recruitment and has spent the last 4 years working within operations roles. Alice Smith has 13 years' experience in recruitment - the first 7 years spent in general commercial recruitment, followed by 18 months in legal recruitment. Since then she has worked for Executive specialising in sales & marketing recruitment. 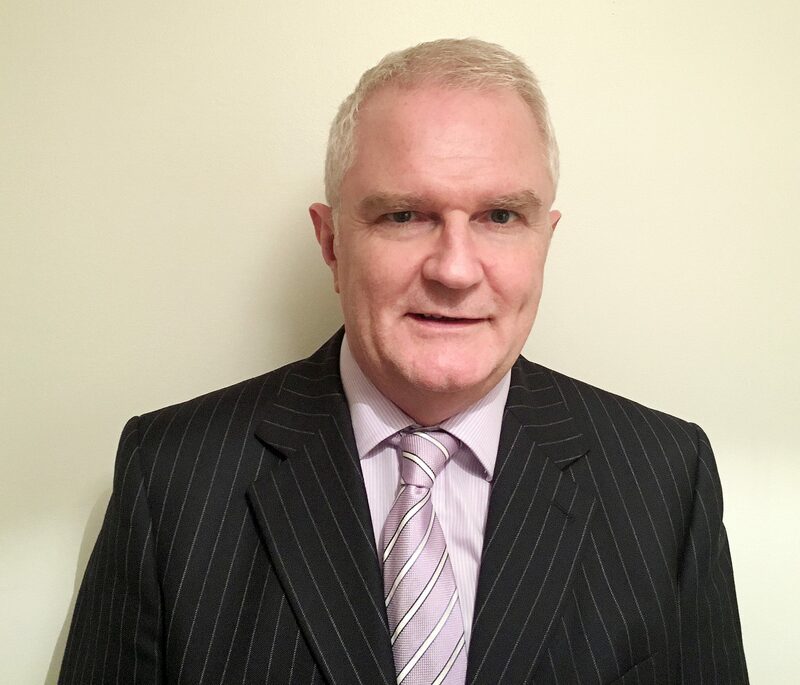 Simon Hughes is a recruitment professional who has worked in various disciplines of the business in the past where he has dealt with major recruitment contracts and PSLs.